Don't use the lifts at work! 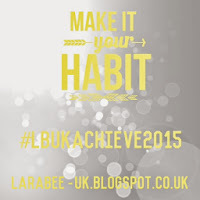 I also have a list of blog goals to achieve during 2015, which can be found here. 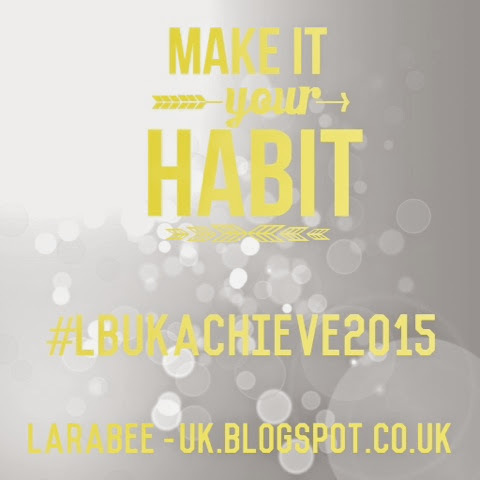 Each week in 2015 I'm joining the #weeklywishes link party over at thenectarcollective.com to achieve my goals.